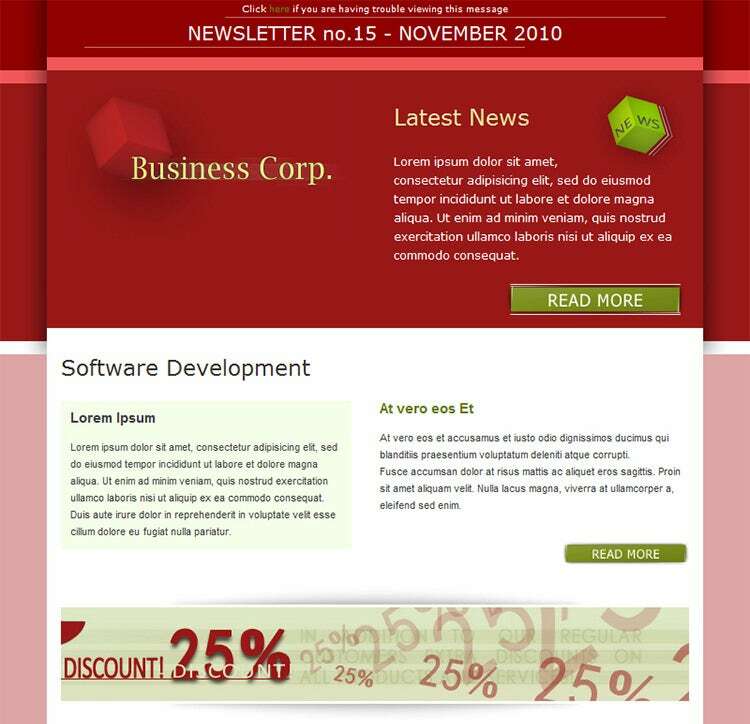 Email marketing is alive, thriving and kicking, and businesses are increasingly trying to fine tune their email newsletters to communicate a sense of professionalism and quality to the viewers.Not only can you spread the word about upcoming promotional events and sales, but can also use newsletters to encourage purchases from your target population. 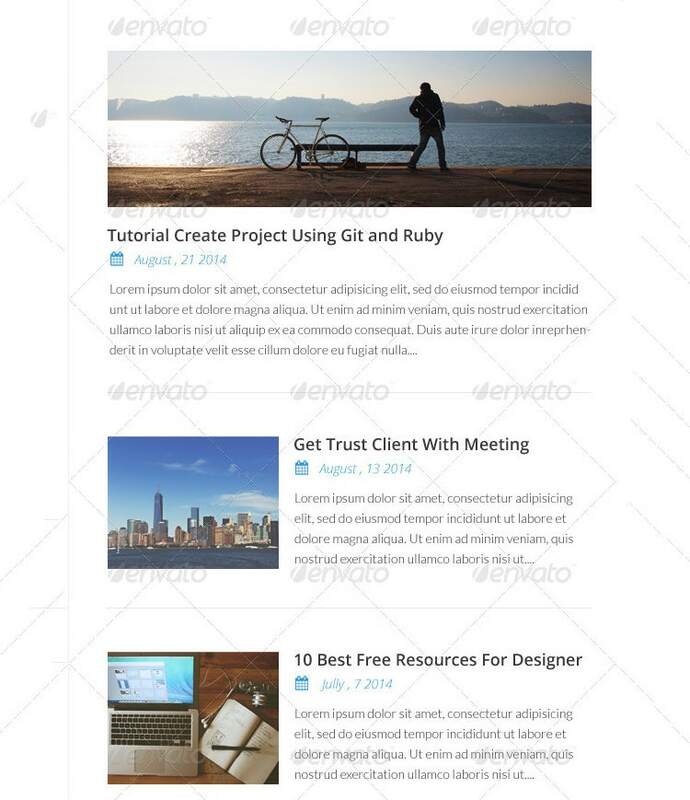 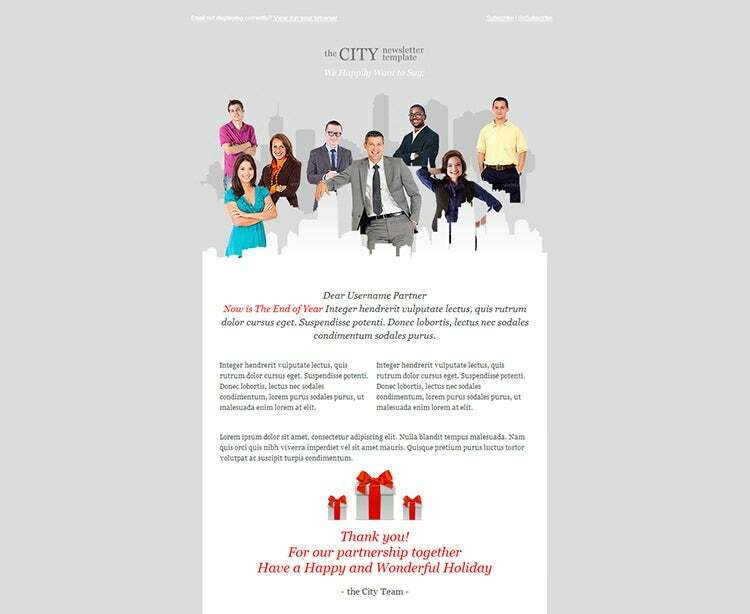 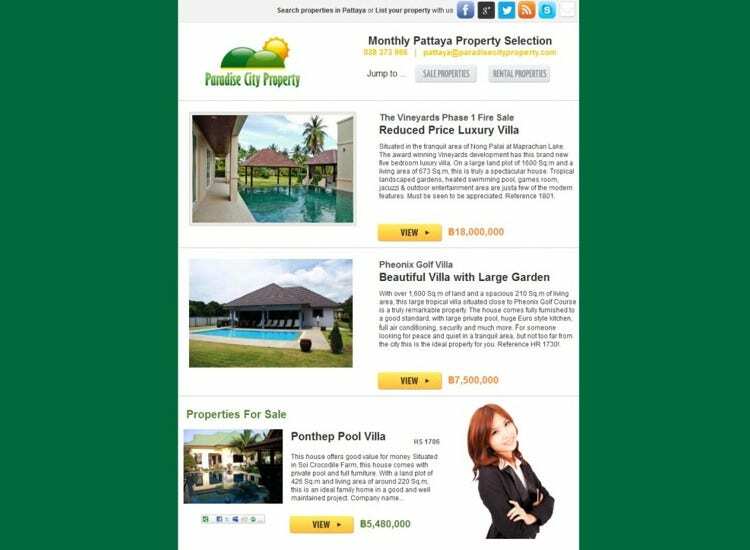 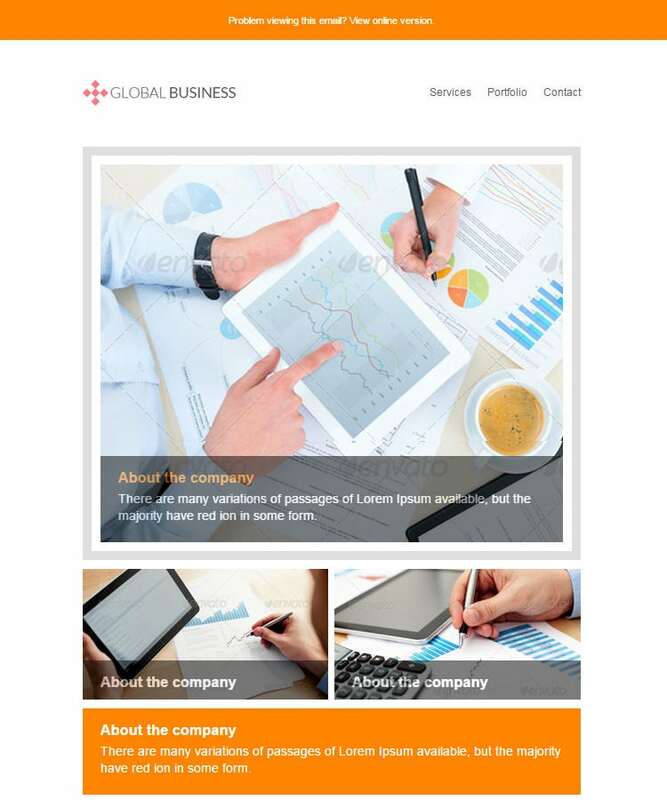 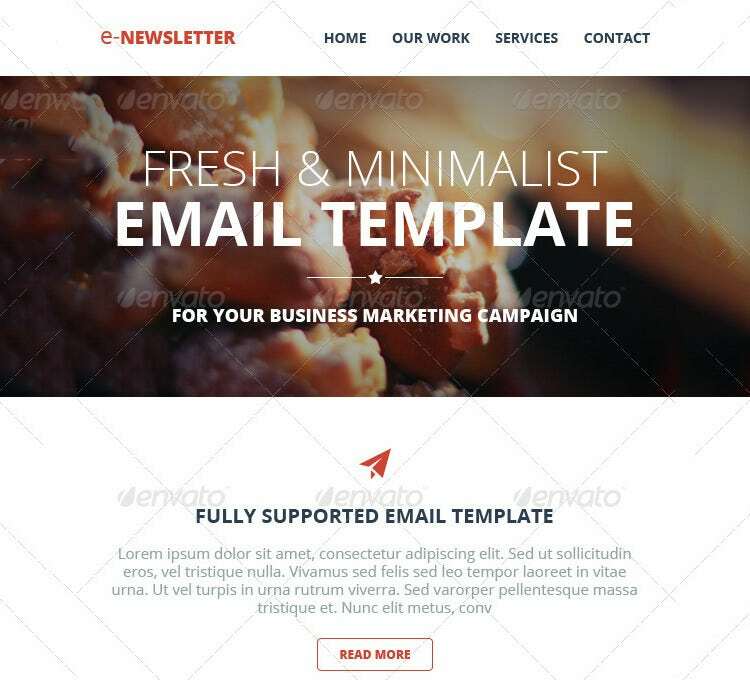 However, if the thoughts of the stratospheric effort that you think would be needed to create a stunning and visually impressive newsletter have been pulling you back, you need to learn How to write a business email template for achieving the desired results. 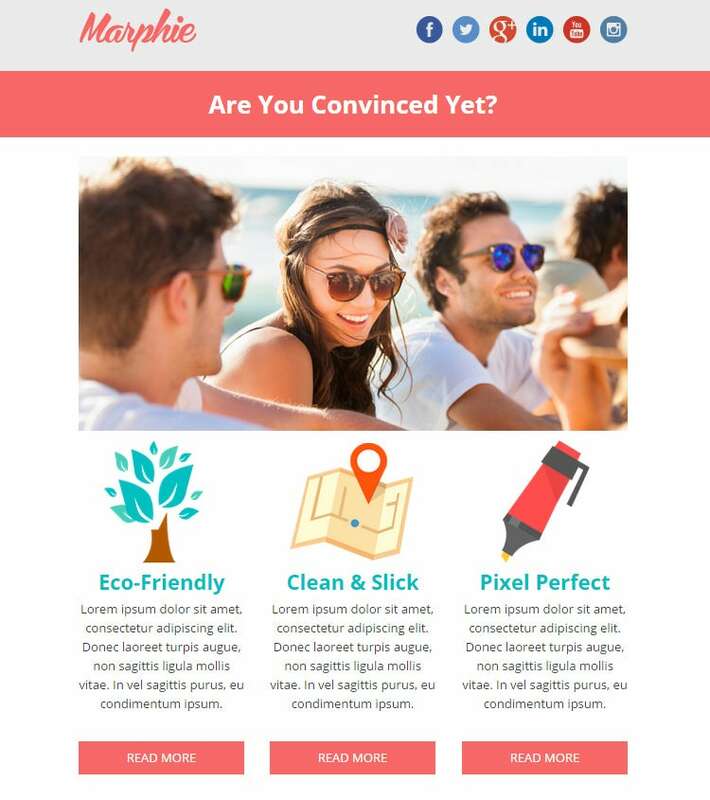 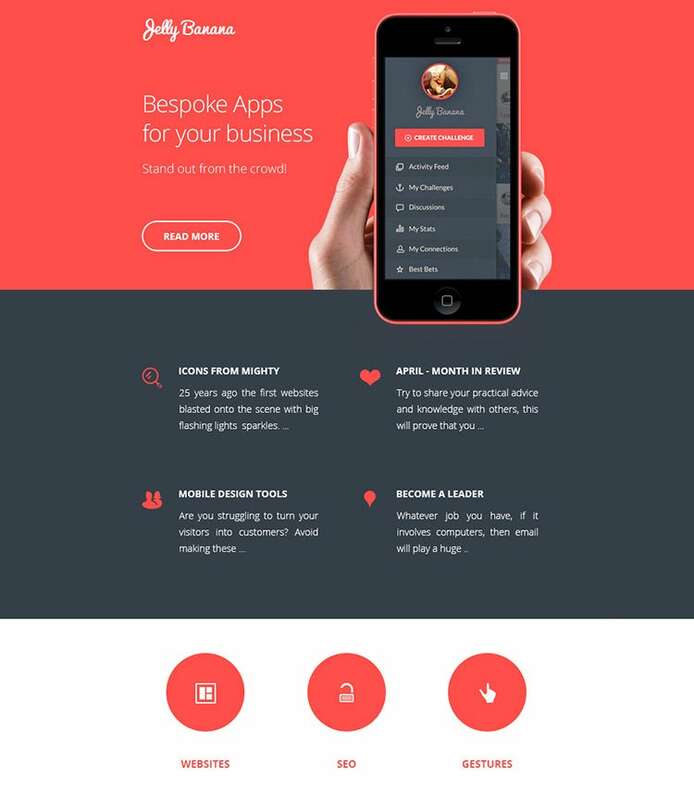 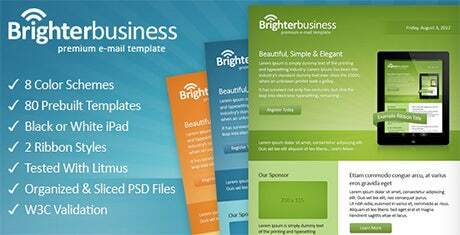 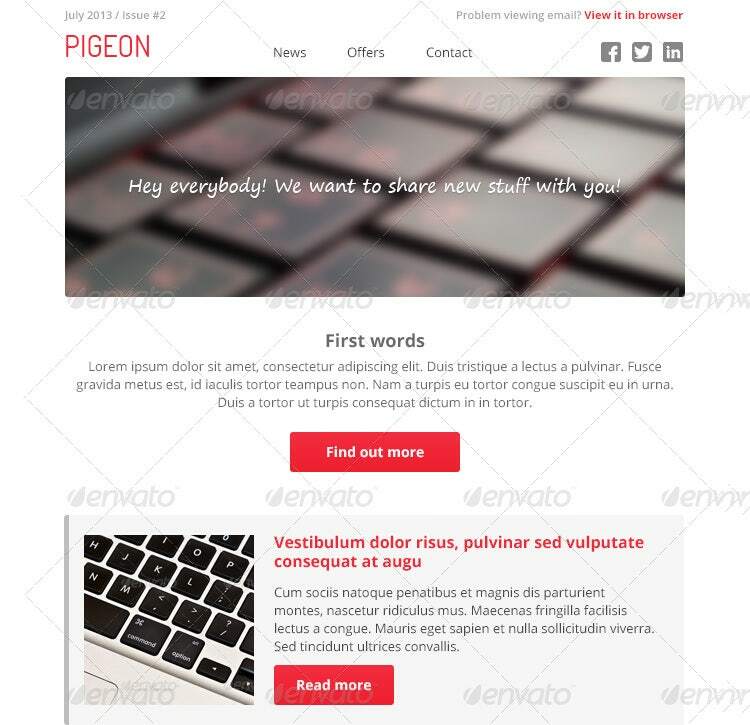 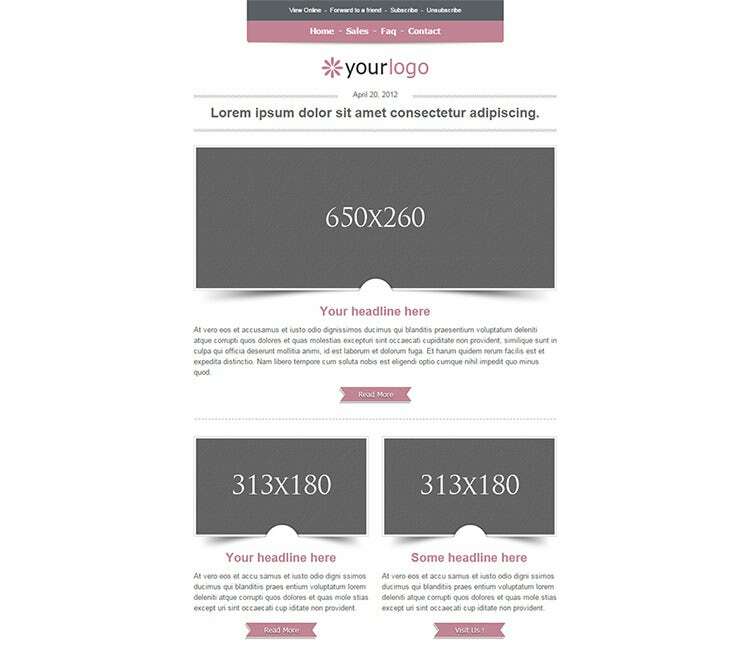 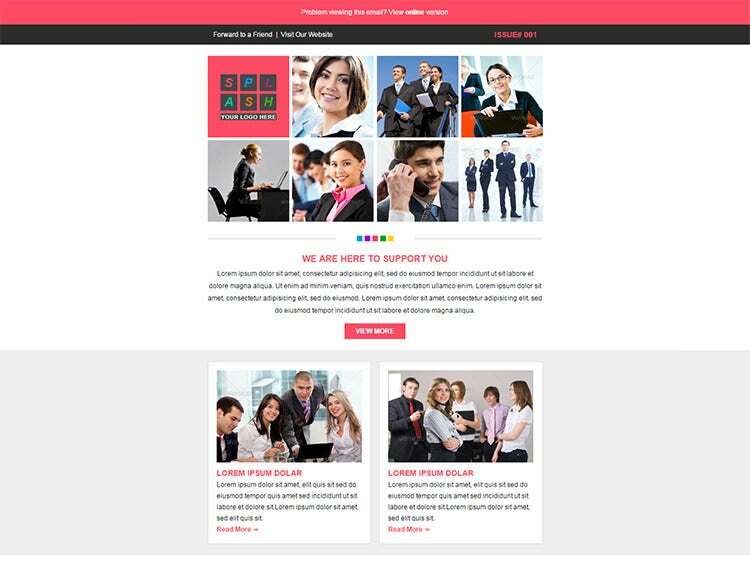 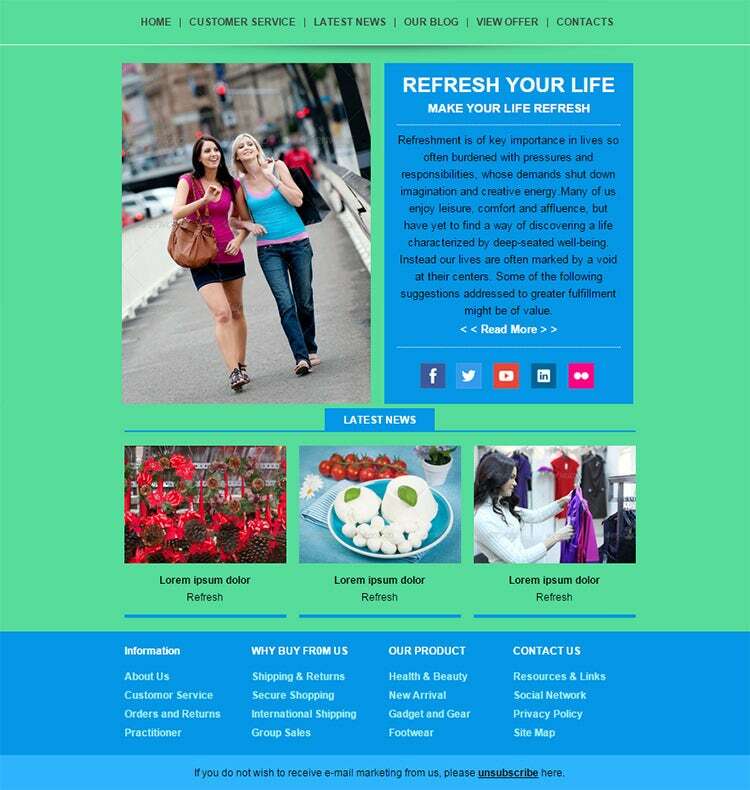 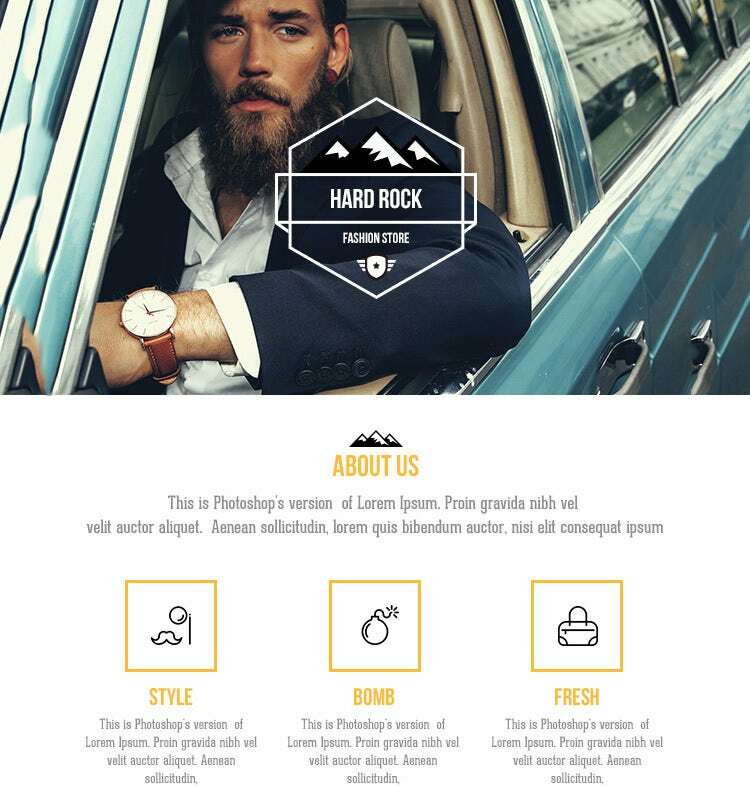 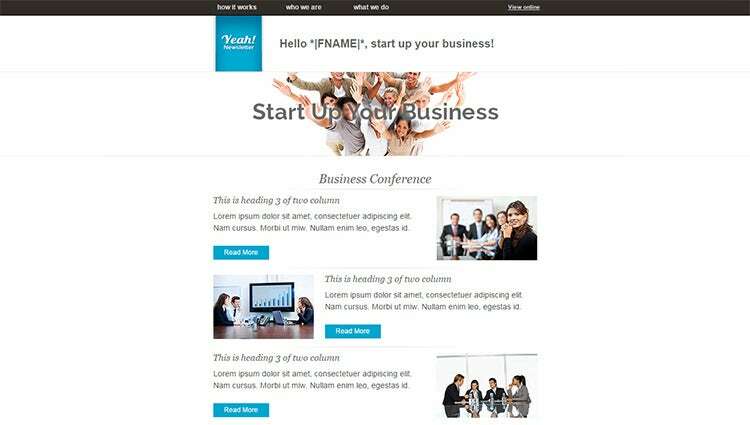 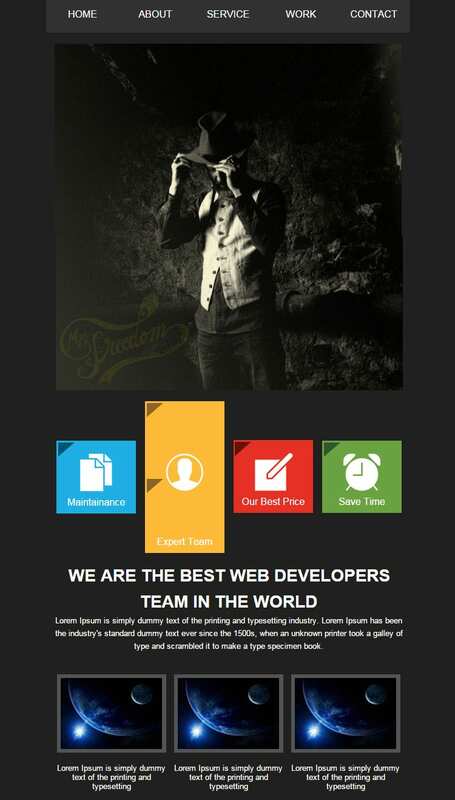 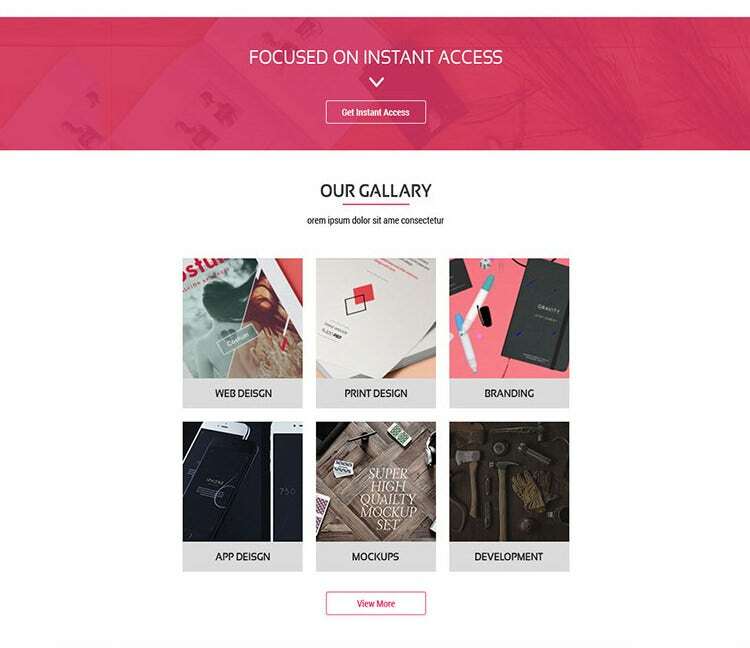 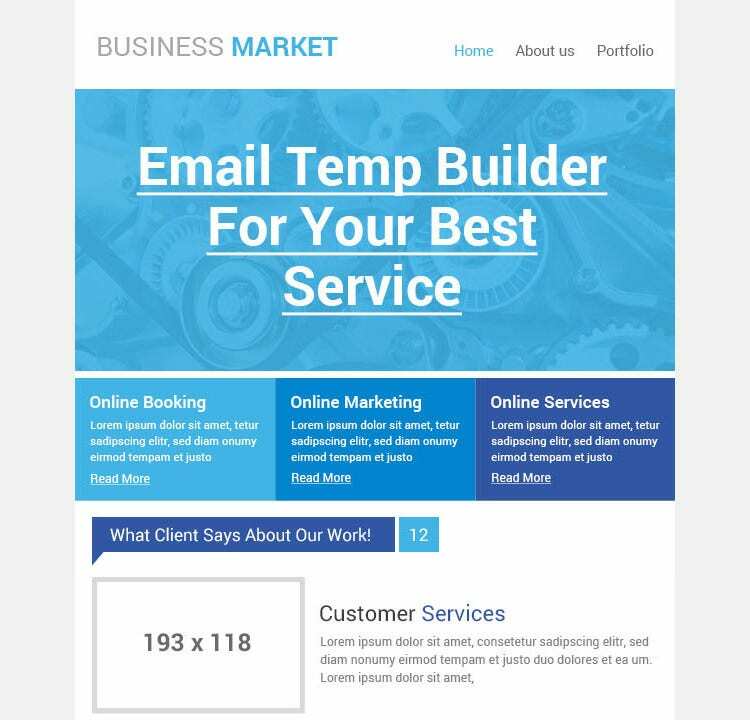 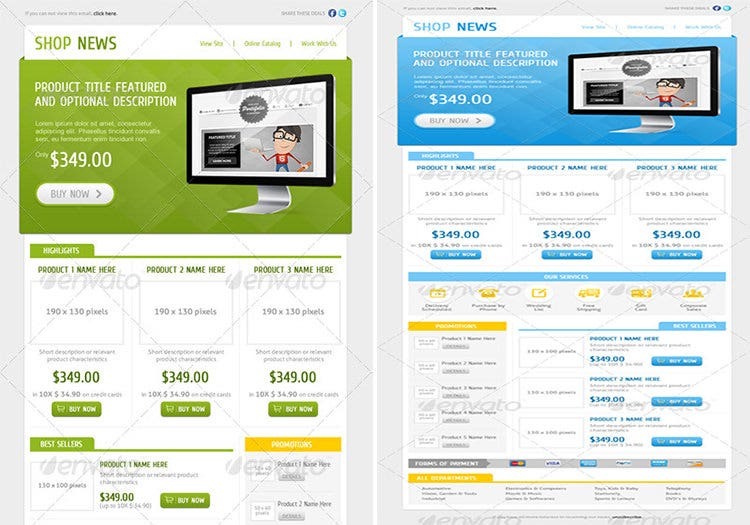 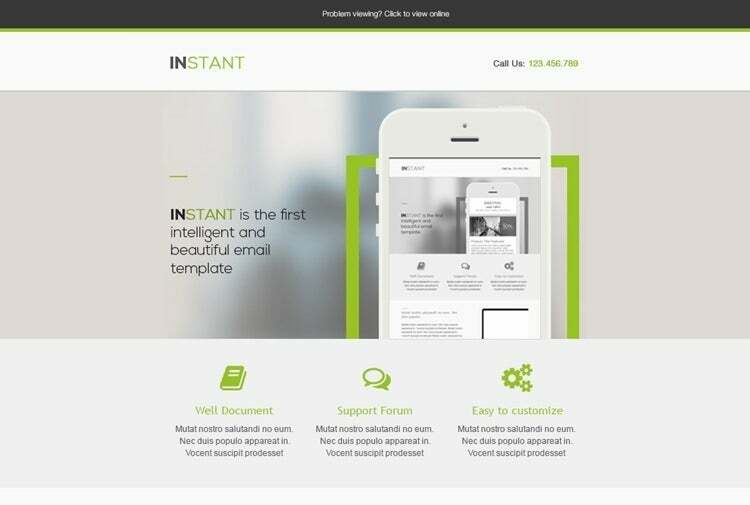 With so many mesmerizing free as well as premium email design templates for business available online, you are just a few minutes away from a killer email marketing template. 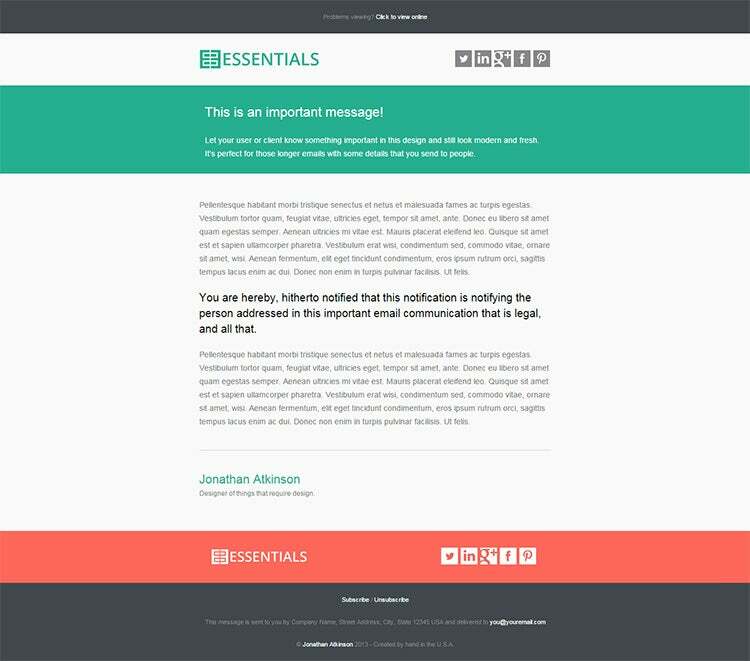 Here are some of the best in class templates that bring together the best content and design elements for you to enjoy creating and writing a business email your company’s emails with.